State lawmakers are at odds over intertwined bills that many argue are postponing the adjournment of the legislative session. One of those measures -- House Bill 1224 -- is loaded with job-creation incentives aimed at luring businesses to the state. It would also cap local sales taxes. Some legislators, both Republicans and Democrats, argue that the bill evolved behind closed doors. They also criticize how Republican Senators tied the measure to an unrelated bill regarding teacher assistants. The bill would make a correction to how local school districts can manage money for teacher assistants, allowing them to potentially spare jobs. John Blust (R-Guilford) says he doesn't necessarily take issue with the incentives bill, but argued that he couldn't get behind that "kind of legislating." "When you force a link through maneuvering between unrelated things, one which might gain legislative approval and another that doesn't, you have eviscerate real legislative approval of something that becomes the law of the state," Blust said. 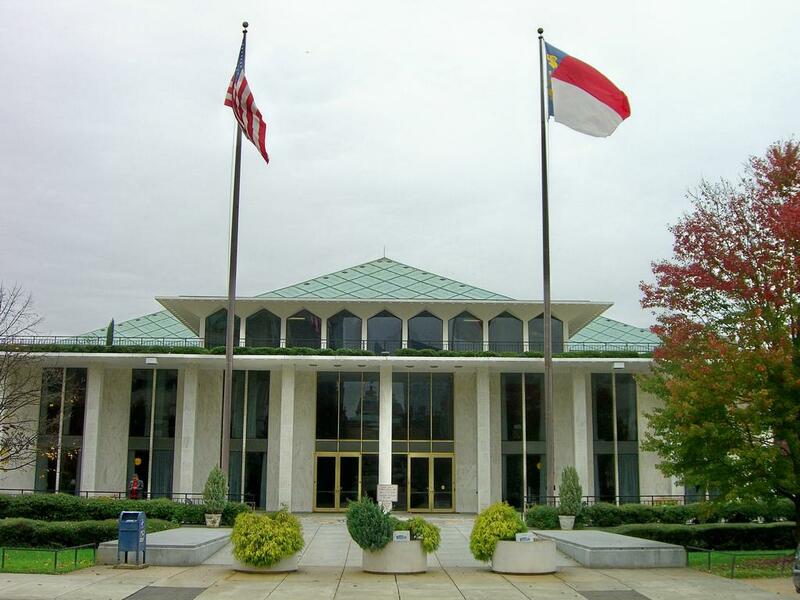 Supporters of the business incentives bill include Senate Republicans and Governor Pat McCrory who argue that it will bring jobs to the state. House leaders say legislators could adjourn before Thursday if Representatives don't pass the measure today.